Kyle Maynard has virtually no arms and no legs. Yet he took on the 19,000 foot Kilimanjaro peak in Africa, while carrying the ashes of a soldier up the mountain. Makes you reconsider complaining about anything you may be facing right now. His sheer determination , courage and honesty is awe-inspiring . His trek to the peak of Kilimanjaro is testimony to the power of his indomitable spirit and unconquerable soul . Give yourself a gift . Watch this video . p.s – share with everyone you know . The World we create is the world we inhabit. That makes us a whole lot responsible for it. All of our action or in-action affects the larger picture. We are the larger picture! Let’s not hesitate then in doing our bit. It is very well within our capacity to be aware, involved and passionate about our world. How do you feel when something bad happens? What if Keenan Santos and Reuben Fernandez were one of yours or what if someone you cared for was caught in similar plight? They lost their lives for standing up against assault. We can make a big difference as individuals and as a collective if we choose to be beyond bystanders. At Clean Planet we believe that – ‘No one can do everything, but everyone can do A LOT! Don’t underestimate the capability of individual capacity. If Gandhi were still alive he would surely encourage us to speak and act when we see or hear the unacceptable. 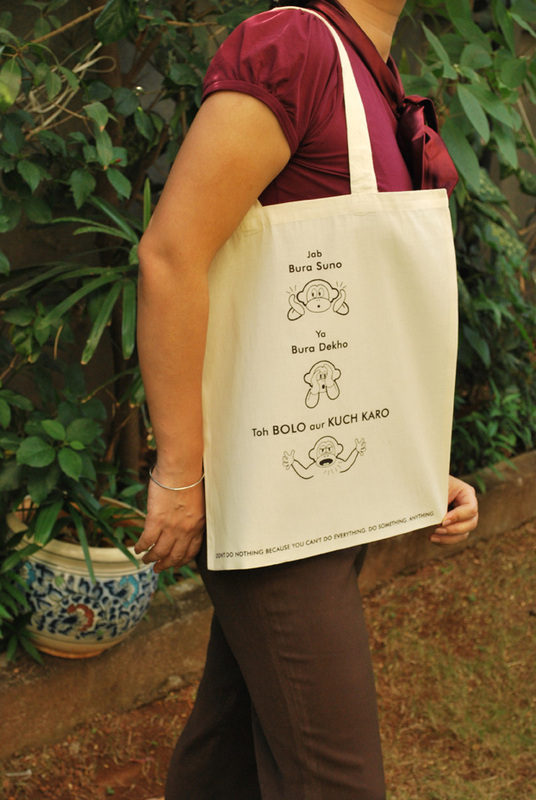 Kuch Karo Tote is a call to action to do something, anything because it will help create a better world!